Nanuk the Malamute having fun in his Royal Blue XXL really large eDog fleece dog harness by kind permission of his Dad. 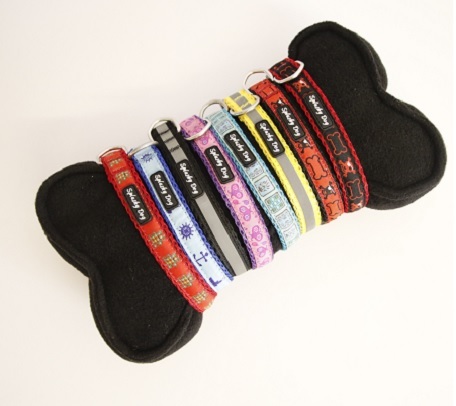 We have been manufacturing dog harnesses in Cumbria UK for over 7 years – we are dog harness specialists – a unique company who cares about getting the fit and the comfort right for your dog. 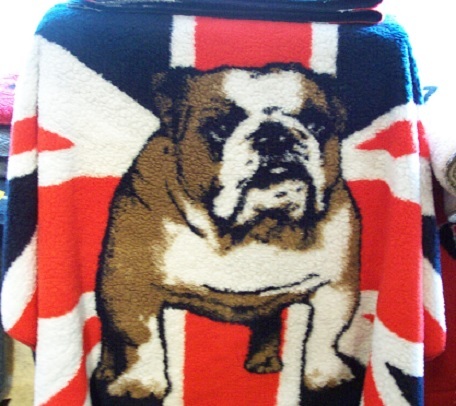 With our custom sizes and made to measure options, our customers are guaranteed a size match, as well as maximum colour choice, and even hi vis and other exciting design options. 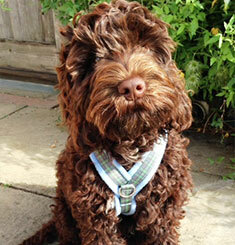 Every dog deserves a high quality, velvety soft fleece dog harness – and ours can also be used to train your dog not to pull, which is one of the biggest problems most dogs have. 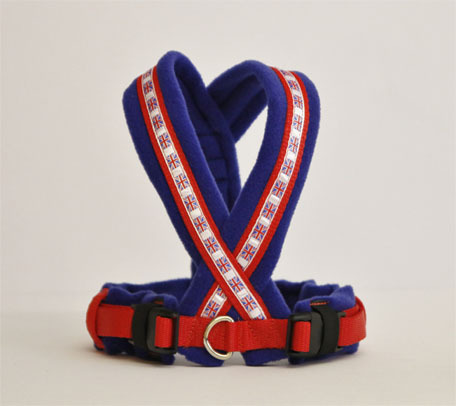 This is a safer, simpler, and more humane way to prevent pulling – and we can provide the perfect fit fleece bespoke dog harness for any dog. 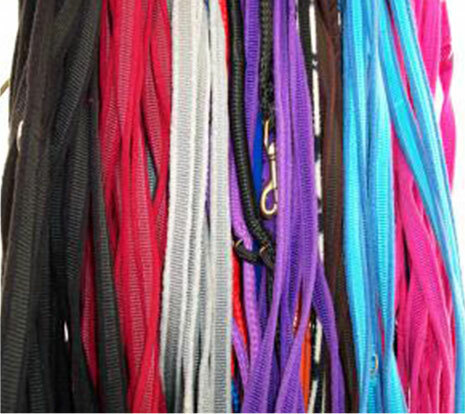 As we were well aware that no single manufacturer of any dog harness can offer a standard size chart that will include each and every dog’s size, we wanted our customers to be able to find a fleece dog harness on our site, whatever the shape, size and breed of their dog, so by us offering custom sizes and made to measure dog harnesses, our customers are guaranteed a size match,maximum colour choices, and even hi vis and other exciting design options, giving the perfect fit fleece bespoke dog harness for every dog. 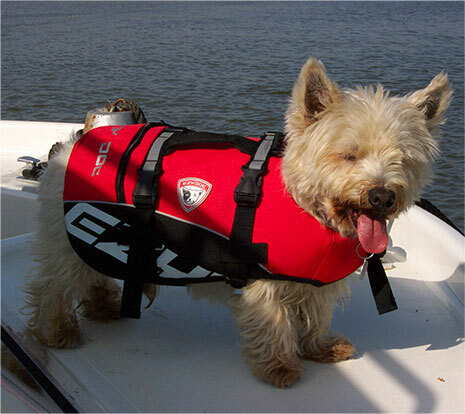 We do not believe in sizing dog harnesses by breed, we ask all our customers to measure to ensure a perfect fit for their dog. 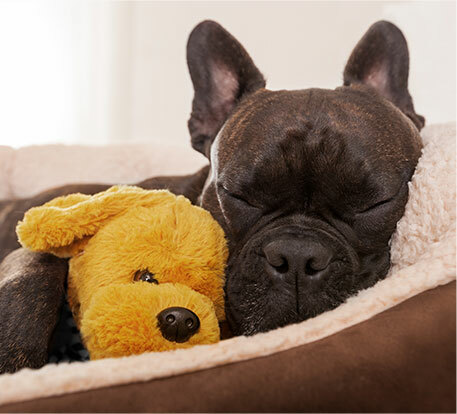 Although breed sizes are good as a guide, every dog is different and in our considerable experience breed size guides completely fail when you are buying for a mixed breed dog?! 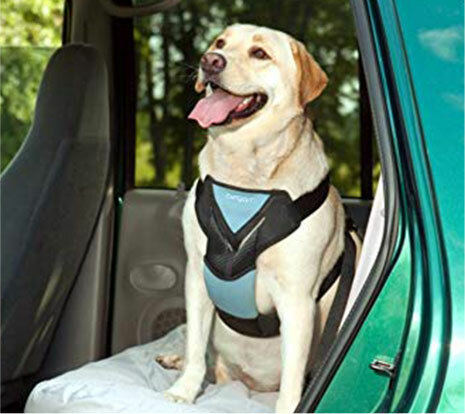 You will find our measuring instructions and fleece dog walking harness sizes chart is all you need to adhere to in order to get a really comfy, well-fitting fleece dog harness for your own dog and we give you full fitting instructions too, so there’s no worries when it arrives. 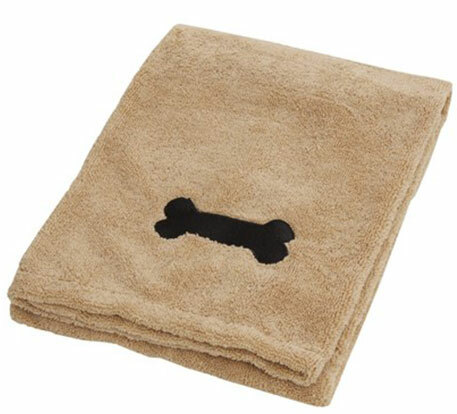 Does your dog pull? Silly question! (Unless you’ve already done the training). 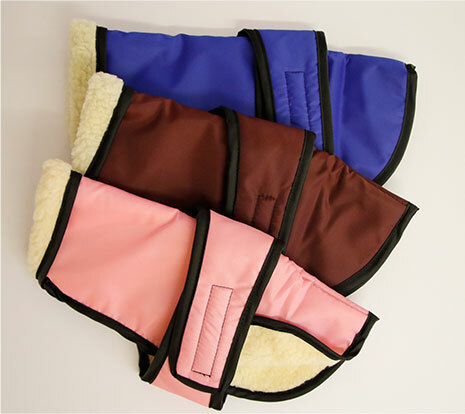 Learn how all our fleece dog harnesses can be used as a dog training aid, along with our training plan to put an end to your dog pulling or even stop a puppy starting to pull in the first place! 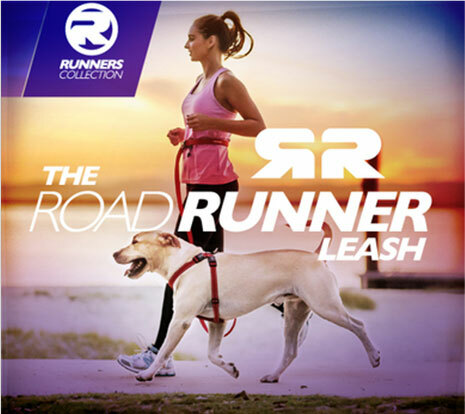 So why use a dog harness instead of a dog collar for walking your dog? 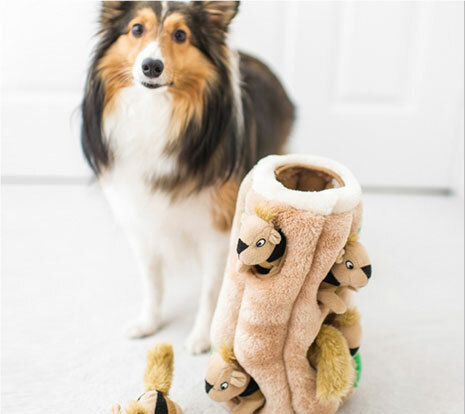 Dog harnesses cannot damage your dog’s trachea, cannot cause your dog to have a collapsed trachea, (some toy dog breeds are particularly susceptible to this unfortunate condition). 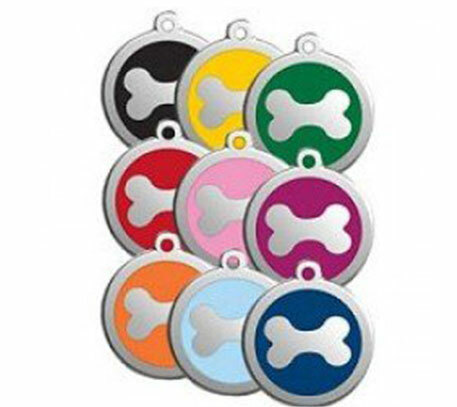 Trachea problems can start if a puppy starts pulling whilst being walked with the lead and collar method or any age dog can get trachea damage if they pull whilst on a collar and lead. 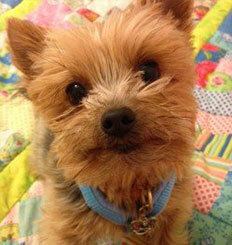 That’s why vets recommend dog harnesses these days instead of collars for walking, safer, humane and simple. 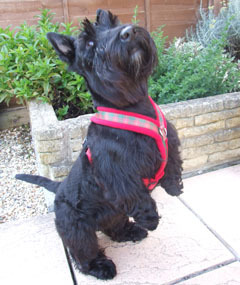 Handsome Hector the Scottie in his eDog Red Tartan fleece harness. 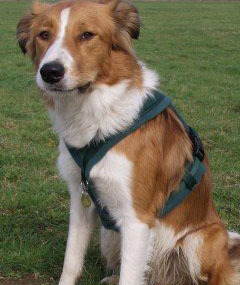 Tramp the Border Collie in a British Racing Green eDog fleece dog harness. 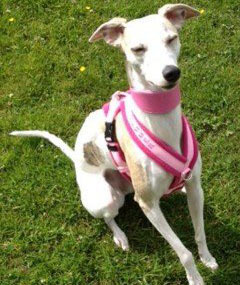 Summer the Whippet looking great and comfy in her eDog personalised dog harness. 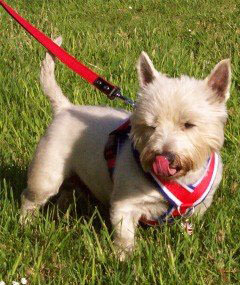 Dougie our Westie in his Union Jack design fleece lined dog harness. 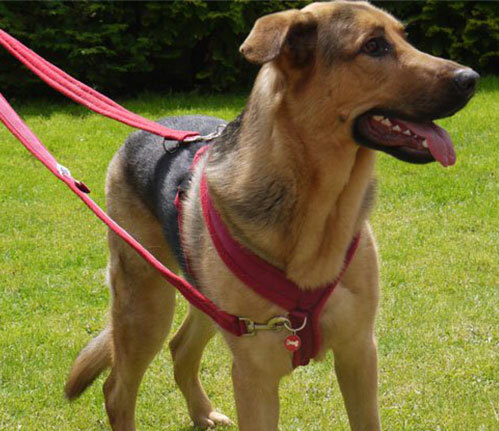 Marley the German Shepherd dog in his front ring eDog fleece harness being used for anti-pull training by kind permission of his Mum.